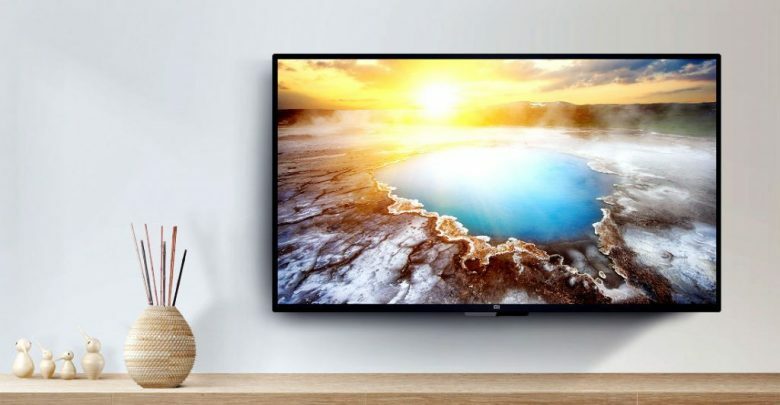 On March 3 Xiaomi officially launched a Mi TV 4A 40-inch Version in China for 1699 yuan. Mi TV 4A comes with 1920×1080 resolution display, using direct type backlight with viewing angle of 178 degrees. The display refresh rate of 60Hz and 5000: 1 static contrast ratio. 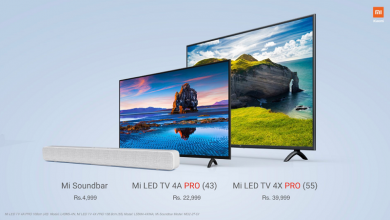 Mi TV 4A comes with 40″ panel using crystal morning semiconductor L962-H8X processor with 64-bit quad-core design using Cortex A53 cores architecture; the GPU is Mali-450 MP3 highest frequency rate of 750MHz, Mi TV 4A comes in 1GB ram and 8GB memory. 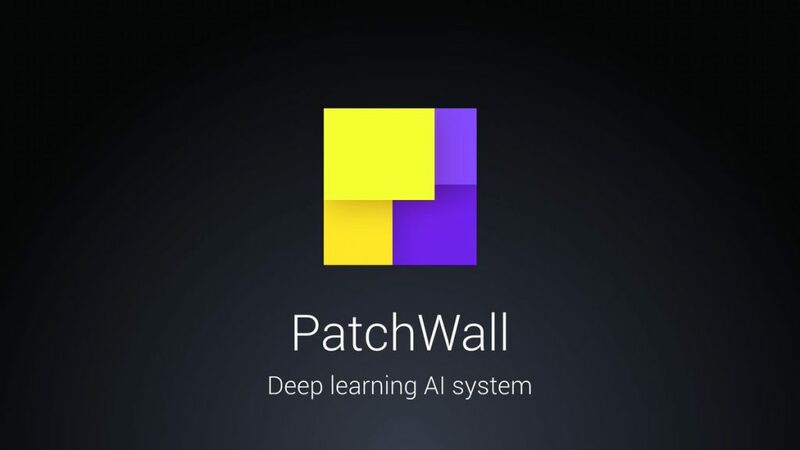 It has built-in 2×8 W speakers and powered by Xiaomi PatchWall operating system with supports Dolby+DTS dual decoding. 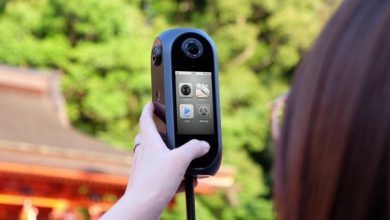 Also supports wireless network and Bluetooth 4.2. In Mi TV 4A 40-inch Version we have 2 HDMI ports, 1 AV interface, 1 DTMB analog interface and 2 USB or 1 Ethernet ports. You will get all the basic ports by which you can connect devices and watch your favorite content. 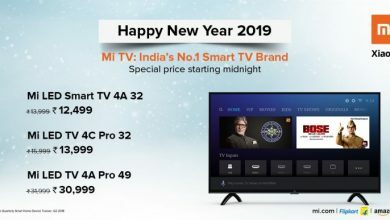 For 1699 yuan (approx~17K rupees / $268), Mi TV 4A is the best deal with lots of features and good specification. 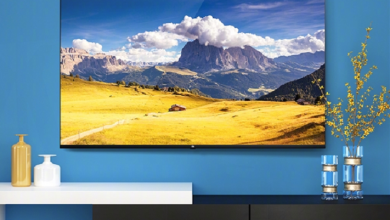 Do you like Mi TV 4A by Xiaomi? Tell us in the comments below.